When I was a kid I would play Pokémon Blue, on my Pokémon themed Game Boy, while watching Pokémon the TV series and probably eating some sort of Pokémon Fruit Snacks with a Pokémon toy under my arm. Pokémon was a big part of my life as a kid and with Pokémon Go bringing the game back into popularity, Pokémon toys are more relevant than ever. The Pokémon Company International has released a slew of new toys and collectibles and Kidzworld has gotten their hands on some of them. 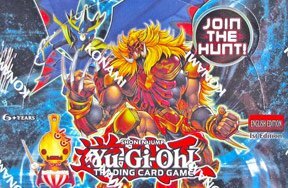 If you're a fan of card games like Yu-Gi-Oh! then you probably know all about the rules of the Pokémon Trading Card Game (TCG.) The game was started in 1996 as a table-top card game that involved collecting cards, just as you would Pokémon in the game, and trading them amongst your friends. You can battle your cards against your friends and trade up to strengthen your deck. Aside from special booster cards there's a card for each Pokémon and sometimes several versions of each card, so there's a lot of reason to trade with your friends. The box is going for $49.99 and comes in an awesome package that you can see below. 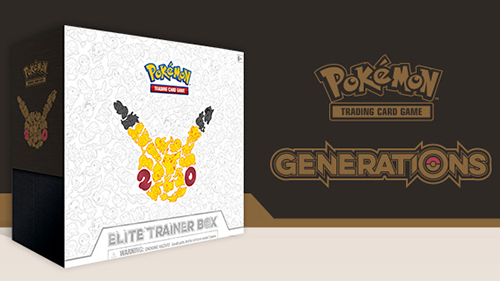 The Generations collection of Pokémon collectibles calls back to the original games with content reminiscent of Pokémon Red and Pokémon Blue. So if moving past any of the original 152 Pokémon makes things a little too hard to remember, this pack from the glory days is meant for you! These cards are extremely popular at only $12.99 for a pack! With the rising popularity of these Pokémon cards it makes me want to dig up my old binder of Pokémon cards, and see if I can show off my holographic Charizard I picked up when I was 8 - a prized possession. If you're not the kind of person to play your card games the traditional/physical way, you can take advantage of the online codes that are included in each of the booster packs. Pokémon has really stepped into the 21st century. 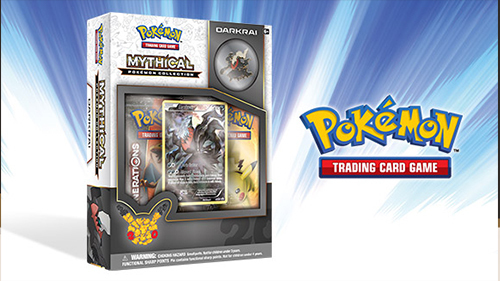 Will you be picking up any of the Pokémon Trading Card Game packs? Do you prefer the card games or the classic Pokémon games? Comment below! **Kidzworld was provided with a free Pokémon TCG: Elite Trainer Box for the purposes of this review.